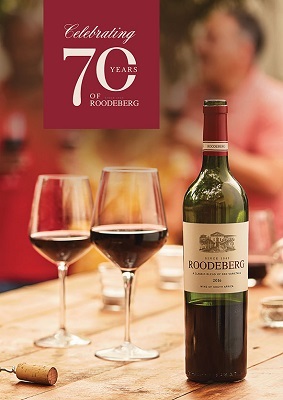 Roodeberg, the legendary red blend that has been bringing friends together the world over since 1949, celebrates its 70th anniversary this year. 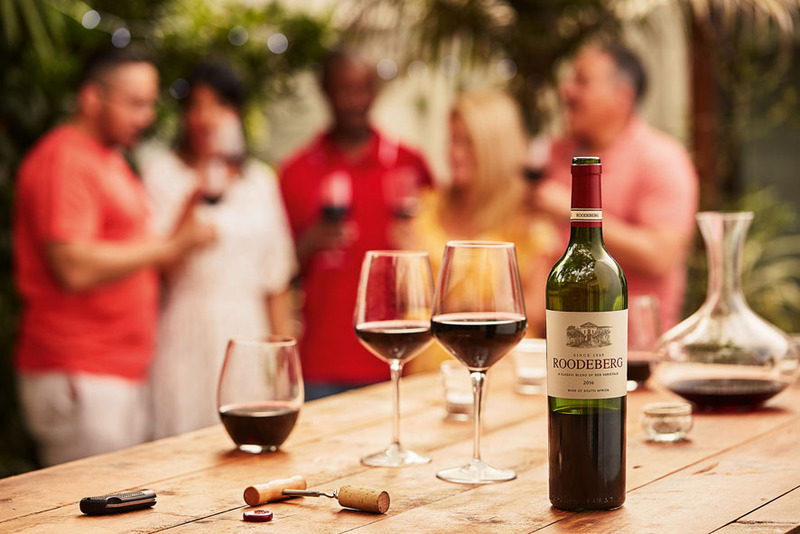 A true South African original that has stood the test of time, Roodeberg is the heart and soul of memorable get-togethers in the company of good friends. There are big plans afoot for 2019 so keep your eyes peeled and hop on board to celebrate Roodeberg’s 70th milestone year with upcoming new wine launches, promotions and events. Roodeberg’s rich heritage and colourful tapestry of wine folklore, has seen this signature red evolve from the master’s original blend to an accessible, contemporary classic in step with ever changing tastes and lifestyles. Launched in 1949, Roodeberg is the brainchild of Dr Charles Niehaus, a legendary pioneer of the South African wine industry, who developed new red blends at KWV in the early 40s. Roodeberg soon became one of the country’s biggest export wine brands and although it was not readily available in the local market until 2004, it enjoyed iconic status in the hearts and minds of South Africans. From the onset, every bottle of Roodeberg had a story to tell. At the time, locals could only obtain Roodeberg through a wine farming acquaintance with a KWV quota. It is said that bartering sought-after test match tickets, biltong and the like in return for a bottle or two was a common occurrence. 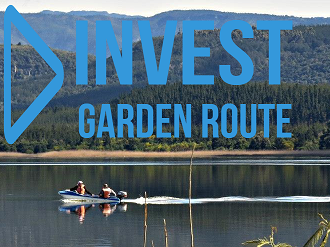 For many Roodeberg still conjures up fond memories of people, places and occasions, and of sharing special life-changing moments with family and friends, often with rare vintages squirreled away. Dr Niehaus retired in 1971 leaving and indelible mark on the world of wine. 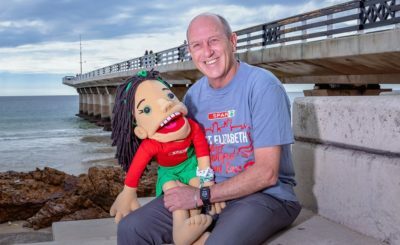 Today, Louwritz Louw follows the string of fine winemakers who have borne the torch Dr Niehaus first lit, proudly continuing the Roodeberg tradition. 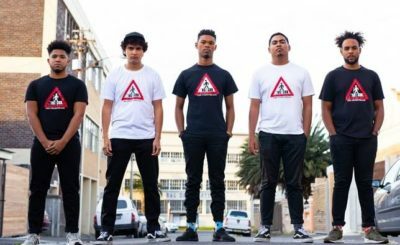 Catch all the action of Roodeberg’s 70th anniversary year by joining the Roodeberg community on Facebook or follow @Roodeberg_Wine on Instagram and Twitter.